Cassandra Atherton is an Australian prose-poet, critic and scholar. She is an expert on prose poetry, contemporary public intellectuals in academe and poets as public intellectuals, especially hibakusha poets. Most recently, Cassandra was a Visiting Scholar in English at Harvard University sponsored by Professor Stephen Greenblatt and has been part of the annual Harvard public intellectual conference, since 2013. 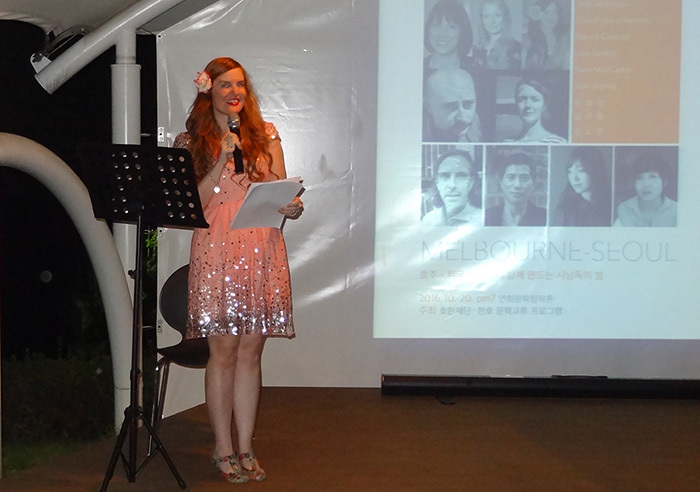 Cassandra was a Visiting Fellow in the Institute of Comparative Culture at Sophia University, Tokyo in 2014 and is an affiliate of the Monash Japanese Studies Centre. She has published nineteen critical and creative books (with six more in progress) and has been invited to edit ten special editions of leading refereed journals. She is currently writing Prose Poetry: An Introduction with Professor Paul Hetherington for Princeton University Press. Cassandra is the current poetry editor of Westerly Magazine. Her prose poetry has been widely anthologized both nationally and internationally in publications such as Best Australian Poems (Black Inc.) and Strange Cargo: Five Australian Poets (Smith|Doorstop, UK). She has been awarded the Sanlane prize, a Blanc literary award, a Melbourne University award, the University of California Mary Schroeder award for best article and has been a successful recipient of more than fifteen national and international research grants and teaching awards including, most recently a VicArts grant (2016) and an Australian Council Grant (2017) for her work on atomic bomb poetry. Cassandra has judged the prestigious Australian Book Review Elizabeth Jolley Award in 2014, The Lord Mayor’s Poetry Prize in 2016 and 2017 and the Victorian Premier’s Literary Awards, Prize for Poetry in 2015, convening the award in 2016. 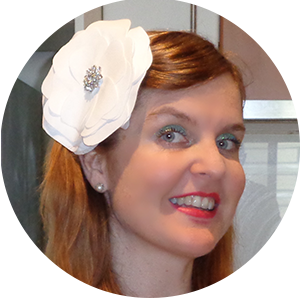 She judged the Spineless Wonders joanne burns microlit award in 2016 and 2017, and is now the series editor of Spineless Wonders microlit anthologies. A sought after interviewer after her widely publicized interviews with American intellectuals such as Harold Bloom, Noam Chomsky, Stephen Greenblatt, Camille Paglia, Todd Gitlin and Howard Zinn, Cassandra recently interviewed Australian writers and intellectuals: Tara Moss, Sara James and Dee Madigan for the Australian Non-Fiction Writers’ Festival. A poet and poet-critic, Cassandra edited Travelling Without Gods: A Chris Wallace-Crabbe Companion (Melbourne Uni Publishing, 2014), working with writers, critics and poets such as Seamus Heaney, Sir Andrew Motion, David Malouf, Peter Goldsworthy, Patrick McCaughey, Michael Hofmann, Peter Rose and Lisa Gorton. She has collaborated with artist Robin Wallace-Crabbe on a copper plate etching, Looking Glass World (Mountains Brown Press, 2014); a four volume book Sketch Notes with artist and publisher Phil Day (Mountains Brown Press, 2015 – 2017) and a book of poetry [with illustrations by Phil Day], Trace (Finlay Lloyd, 2015). She has published three chapbook of prose poetry, Pegs (2015), Water (2016) and Yellow (2017) which form part of a series written by Paul Hetherington, Jen Webb, Paul Munden and Jordan Williams. A fourth series is forthcoming in 2018. Her collection of prose poetry, Exhumed was published in 2015 and was widely reviewed in newspapers and journals. Her most recent book, Pika-don is forthcoming from Mountains Brown Press and was supported by a VicArts grant. Cassandra is part of the editorial committee for Axon: Creative Explorations, overseeing Collaborative Writing and Academic Liaison, IAFOR and Writers in Conversation. She is a member of the International Poetry Studies Institute’s, Prose Poetry Project. She was member of the Editorial Advisory Board for Australian Book Review (2012 – 2016) She has held lectureships at The University of Melbourne, The University of Western Sydney and Deakin University, lecturing in Australian literature, Canonical Poetry, Literary Classics, Popular Culture, Romanticism, Modernism and Creative Writing. She is an associate professor at Deakin University in Literary Studies and Creative Writing where she recently received the Faculty Research award for Excellence in Postgraduate Supervision and the Vice-Chancellor’s Award for University Teacher of the Year. Cassandra married American history lecturer, Glenn Moore, in Boston, MA. They live in Moonee Ponds with their two ragdoll cats, Bellamy and Tallulah and dream of a brownstone in Back Bay with clam chowder on tap. She is a balletomane who loves George Balanchine, Gelsey Kirkland, Mikhail Baryshnikov and Darcey Bussell. She adores Christian Louboutin shoes, spangled ball gowns, Japanese cherry blossoms, Long Island Iced Teas at Half Time Bar in Narita and Margaritas at The Lenox Hotel in Boston.